World’s Greatest Drag Race 2 Unplugged! 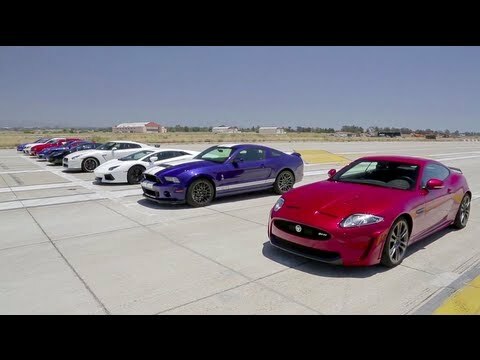 On this episode of Wide Open Throttle, I take you behind the scenes of Motor Trend’s 2012 World’s Greatest Drag Race! Plus I bring you an exclusive “Unplugged” version of the race without any music– just the all-engine orchestra you didn’t get to hear… until now! What’s the song Carlos is dancing to at the end of the video? Why no Ferrari F12 Berlinetta?!?! Where the fu*k is the Ferrari??? huh ?